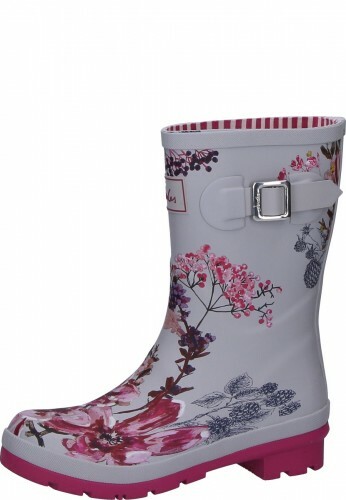 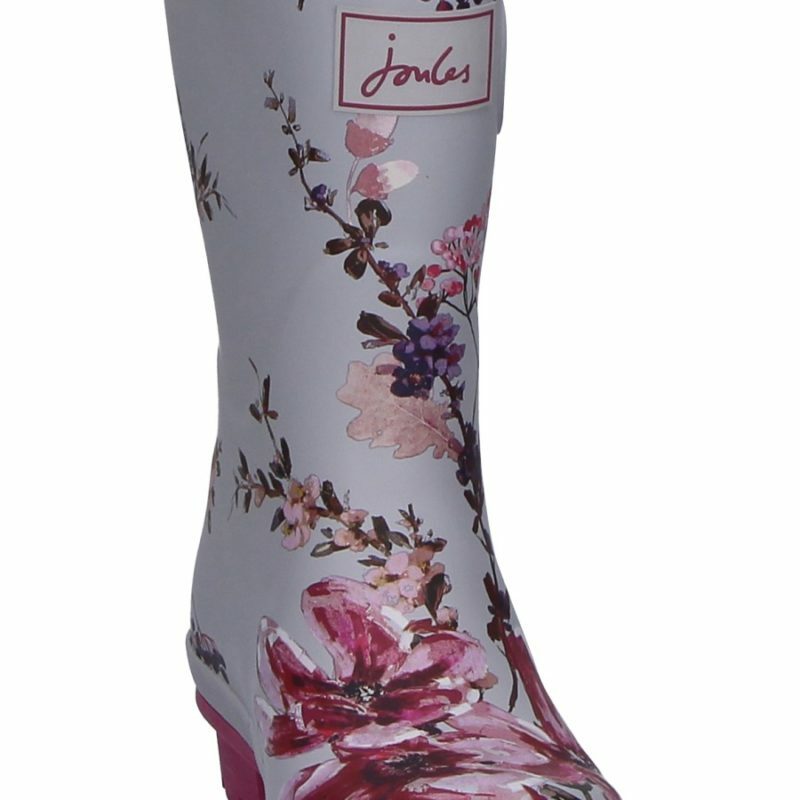 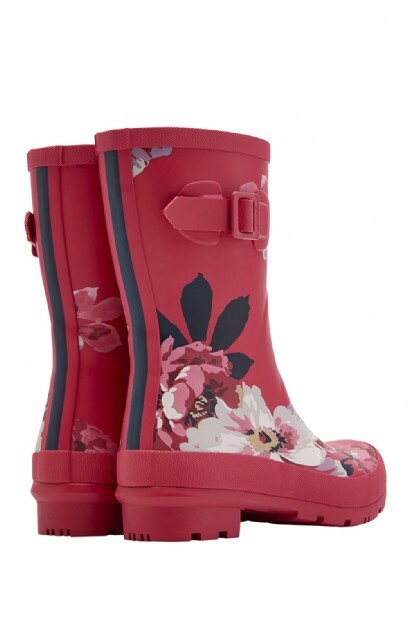 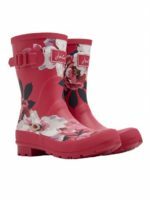 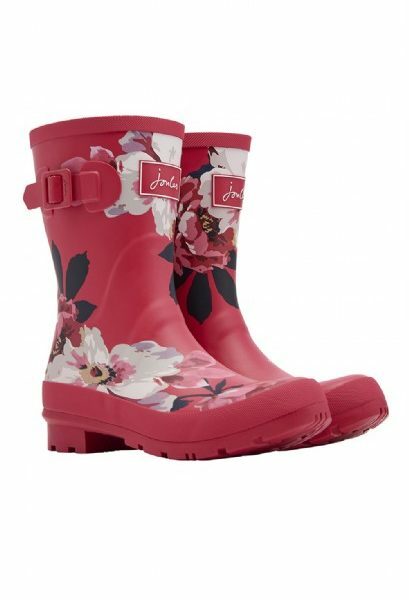 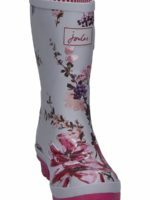 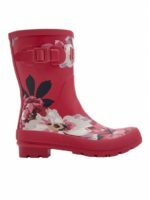 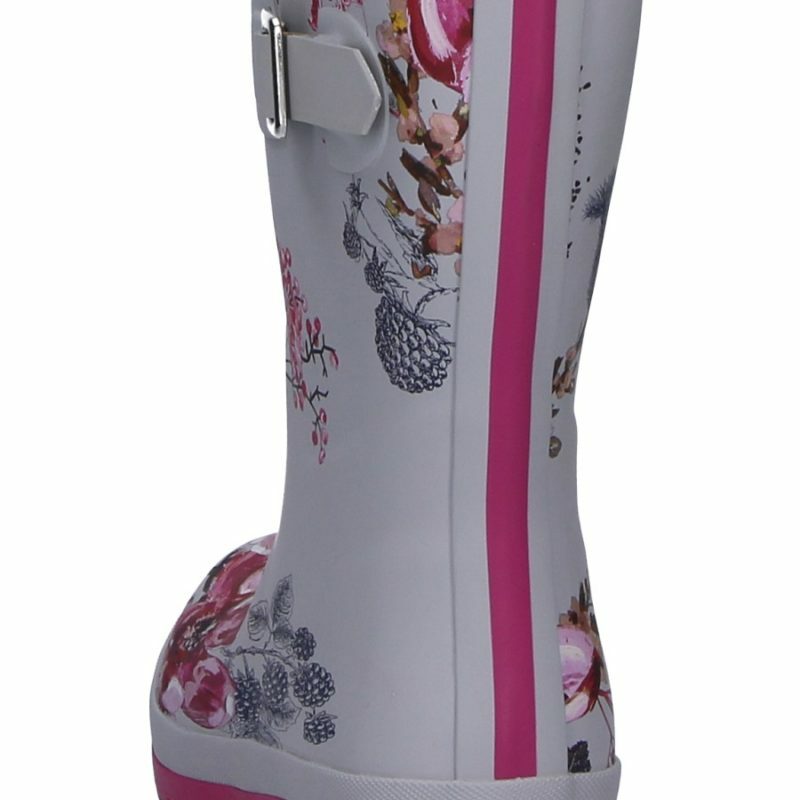 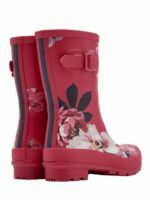 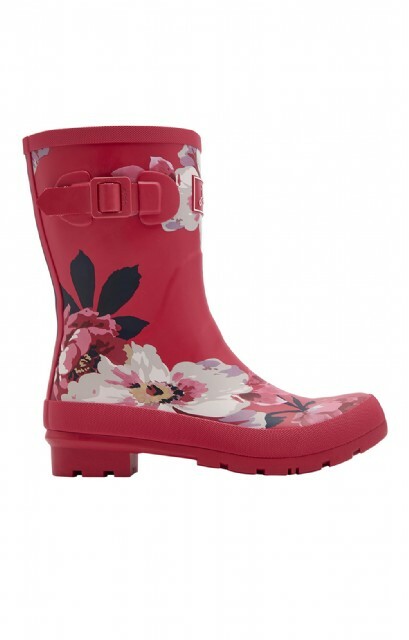 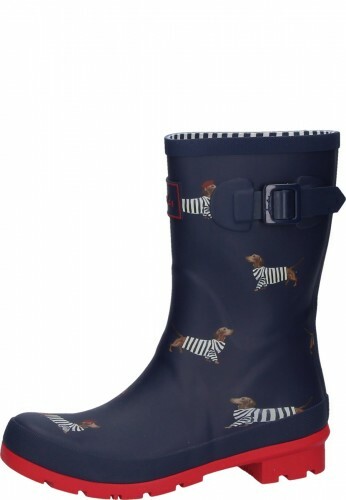 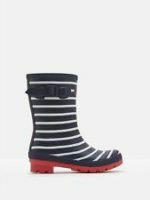 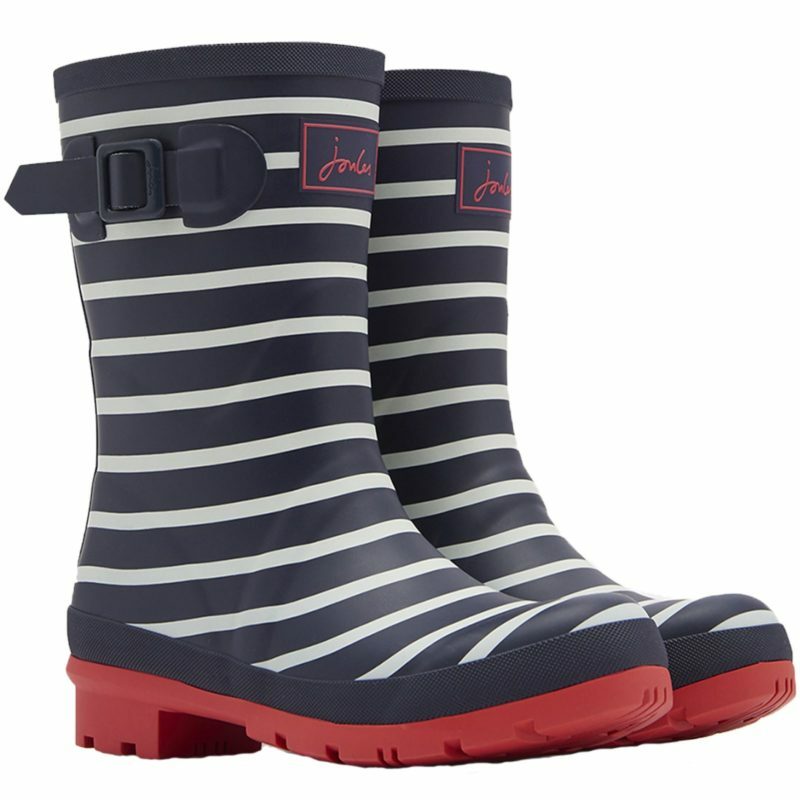 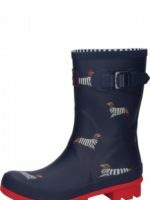 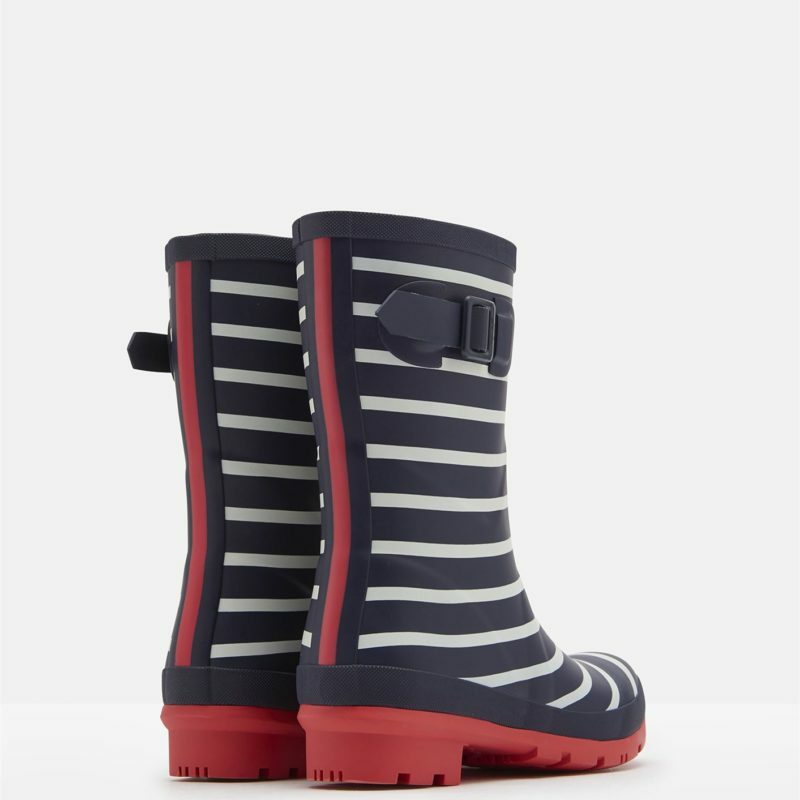 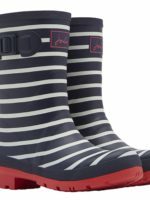 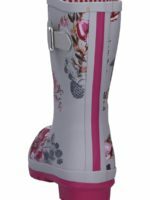 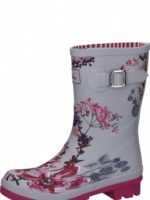 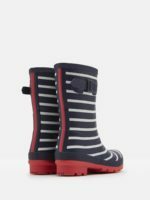 Joules Molly Mid Height, is a stylish welly that features a fun print and a colourful lining. 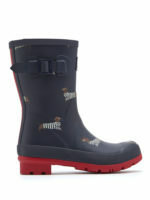 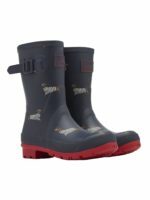 This welly is not only stylish but practical, with a fully waterproof design to help keep you dry on those rainy days. 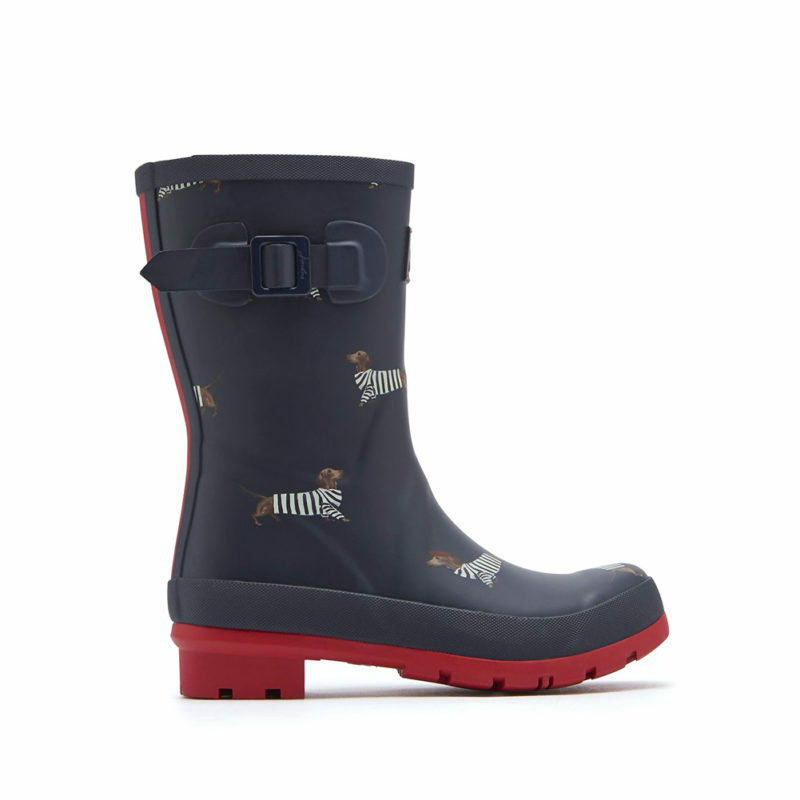 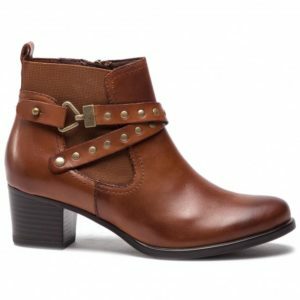 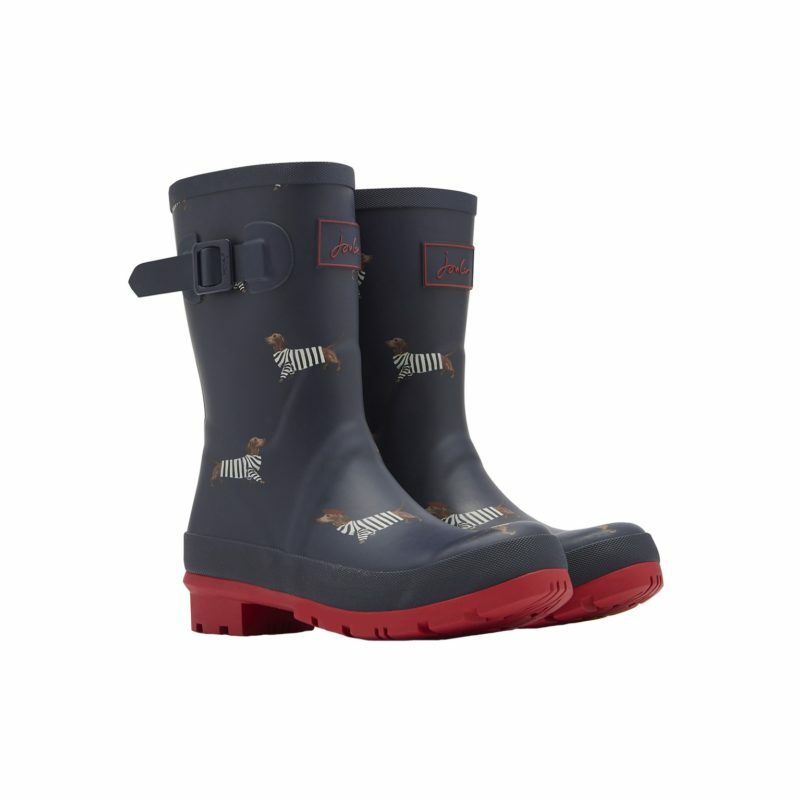 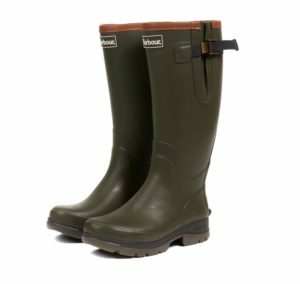 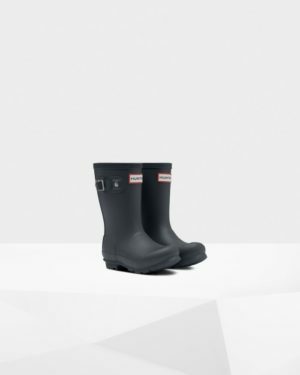 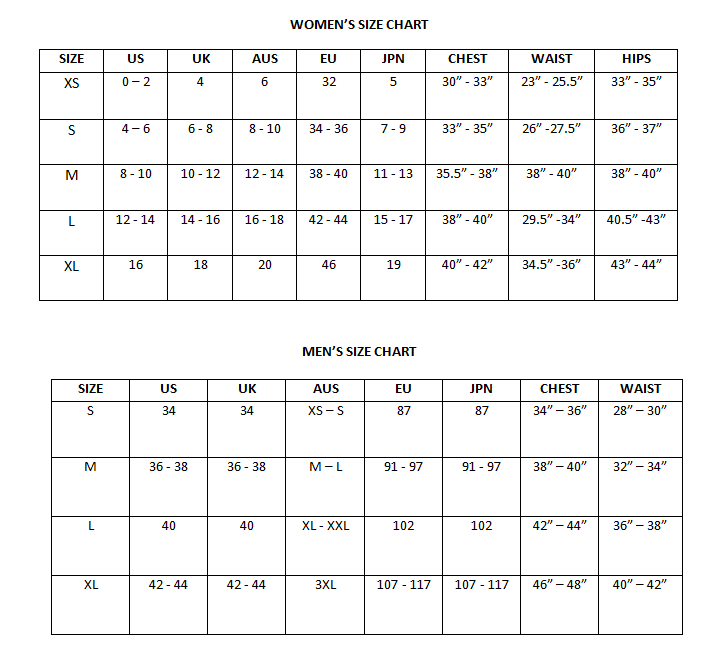 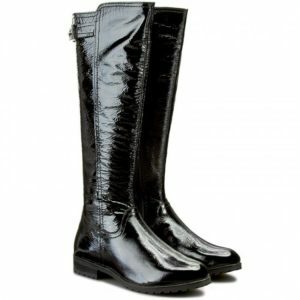 This mid-height welly also features a side strap and buckle.